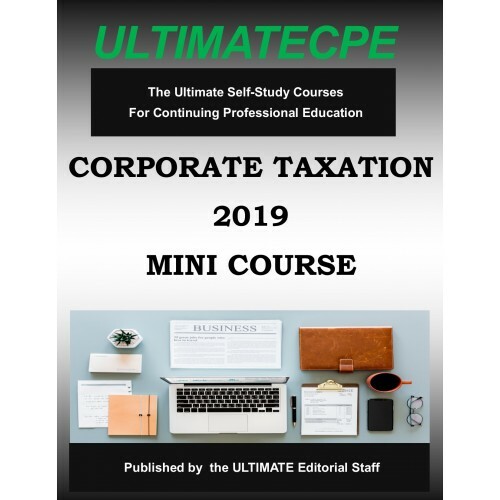 This course examines and explains the basics of corporate taxation. The focus is on regular or C corporations, their formation, and operation under tax law. 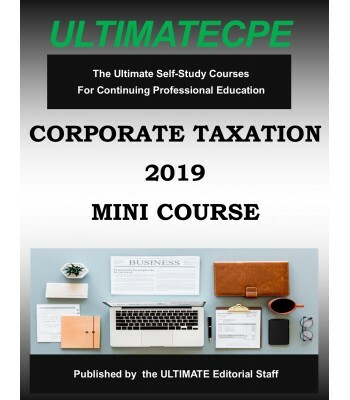 The advantages and disadvantage of corporations are examined; incorporation and capitalization issues are discussed; and, basic tax rates and specialty taxes are reviewed. The tax treatment of opera-tional expenses and deductions are outlined, and accounting periods and meth-ods are explored. Finally, the dangers of multiple corporations and corporate distributions are highlighted.